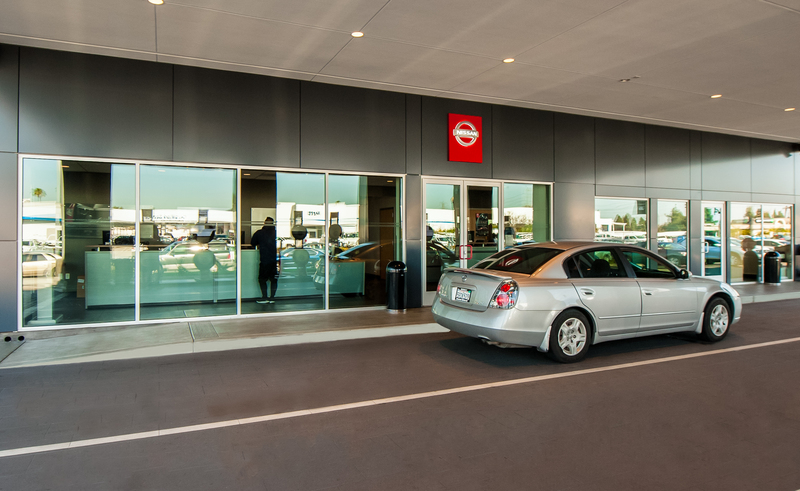 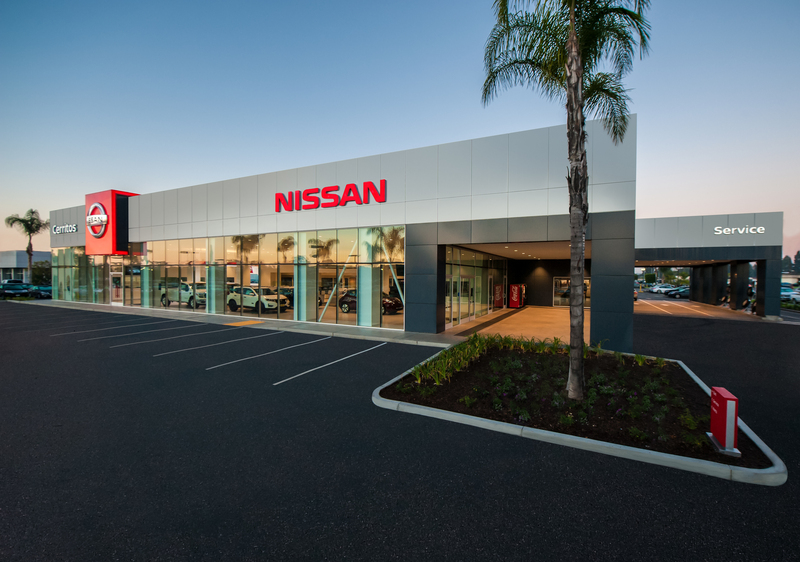 A two-phase complete renovation project of both the interior and exterior of the sales facility for Cerritos Nissan. 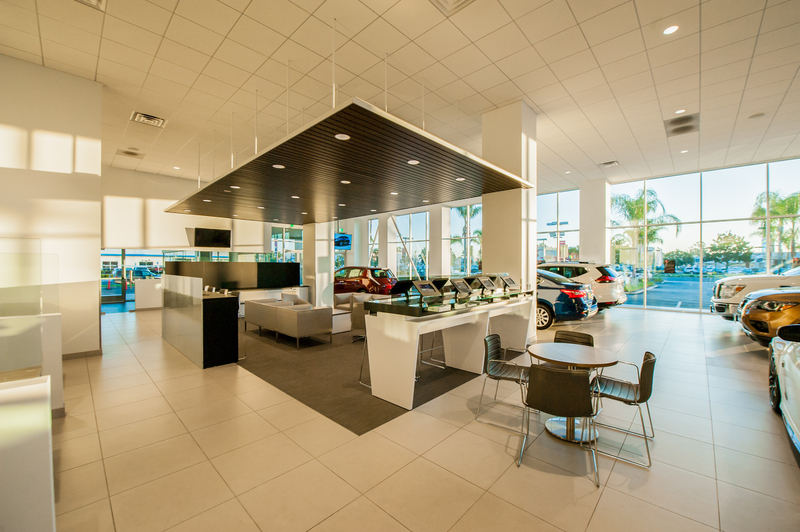 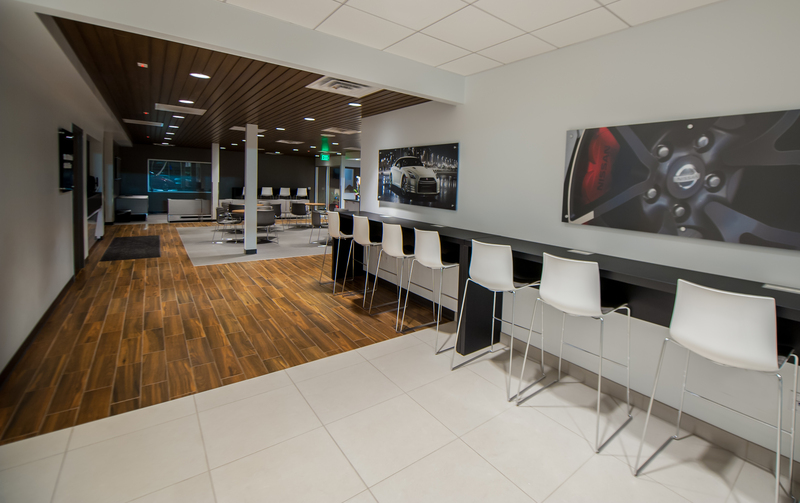 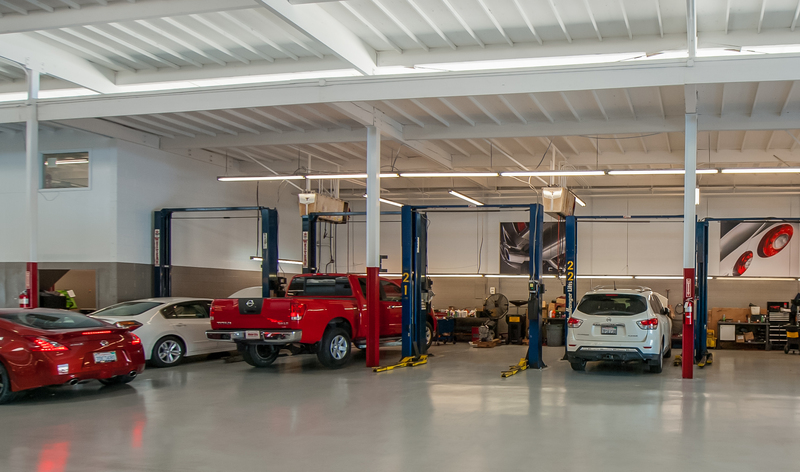 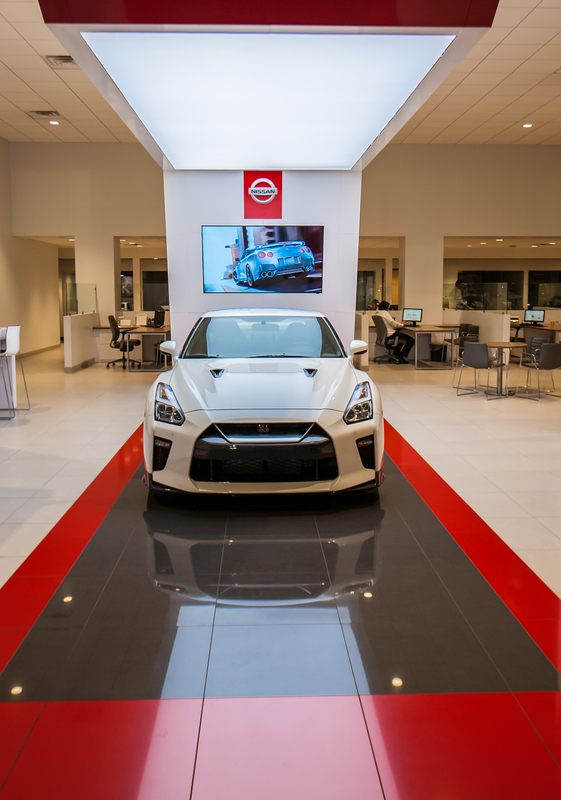 The renovation of over 4000 sf included demolition, site development and rebuild of the dealership including office space, auto showroom and employee areas. 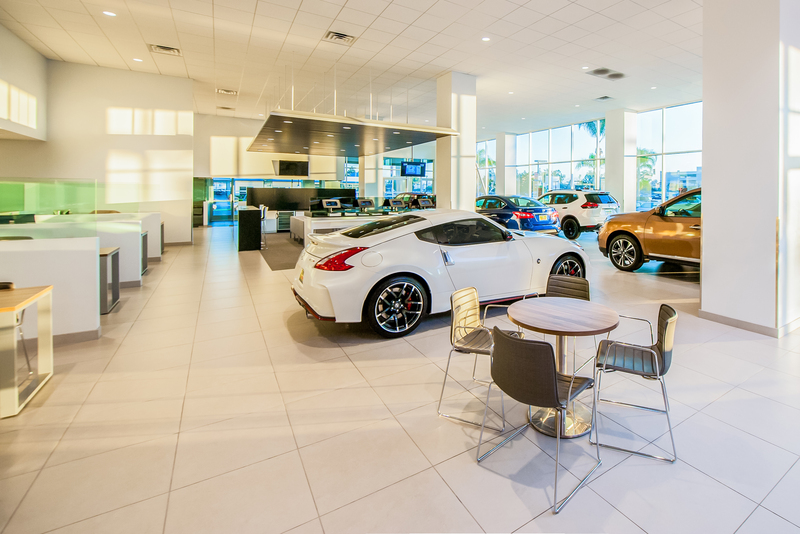 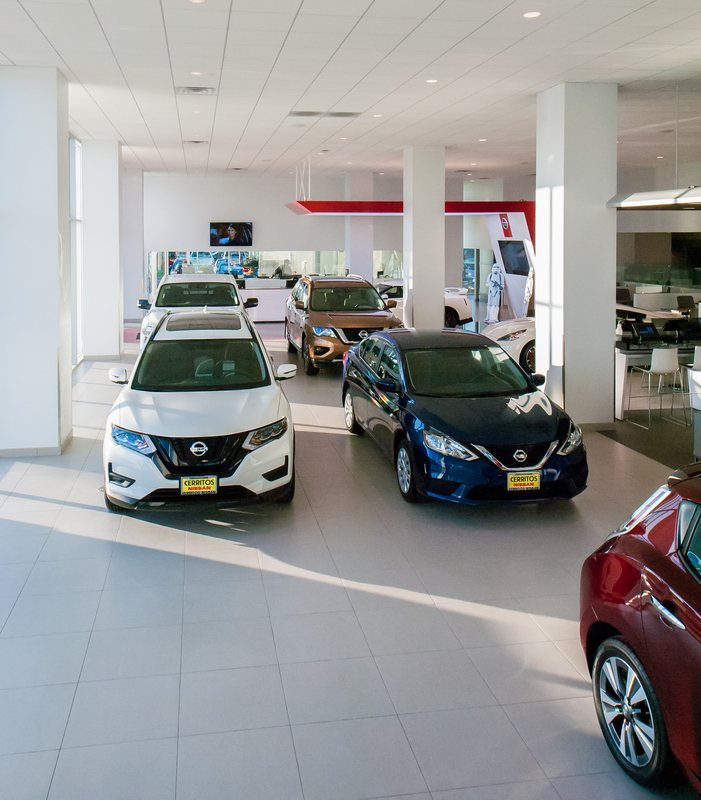 The work was completed while the dealership remained open and operational in its current location while sales functions were conducted without interruption.